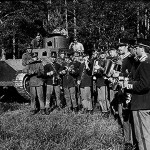 A picture taken 1941 at I10 regiment in Strängnäs by Erik Österlund. The turret, the doors and the hatches are removed. 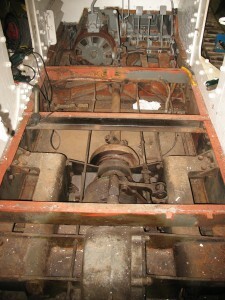 The floor in the battle room is also removed and the stearing gear and gearbox is now visible. 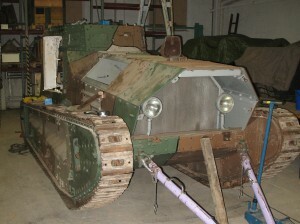 The tank is on its way into the garage for renovation. 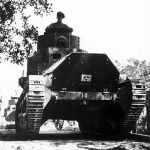 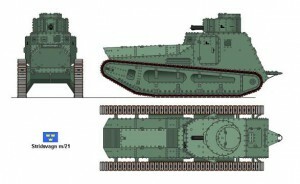 Here are some pictures of the tanks back in the days, if you have any original images we’ll gratefully accept them. 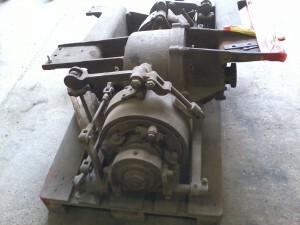 We have access to an extra steering gear which have been examined and it is in very good condition. 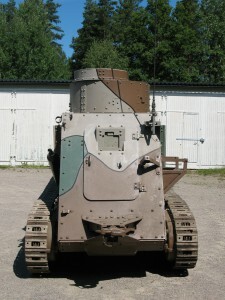 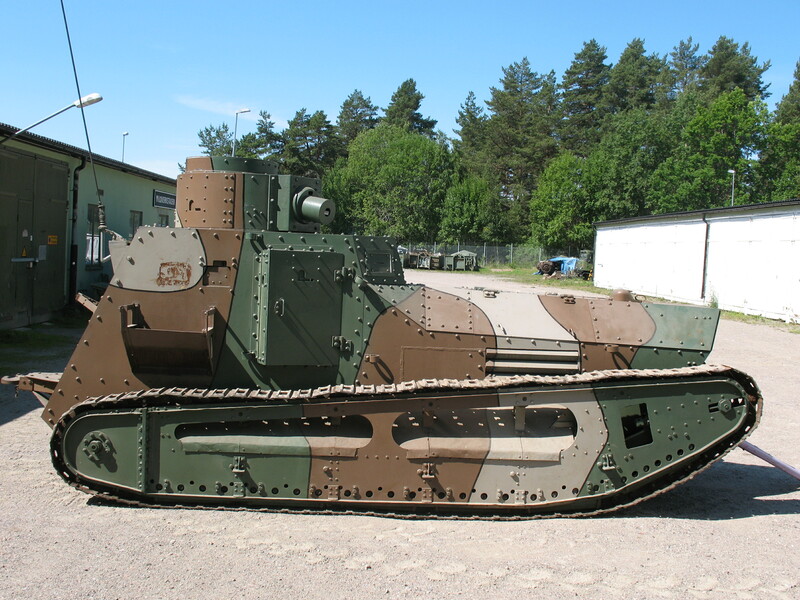 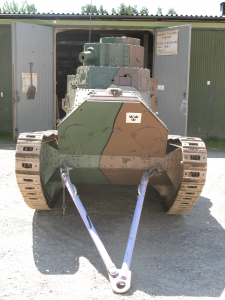 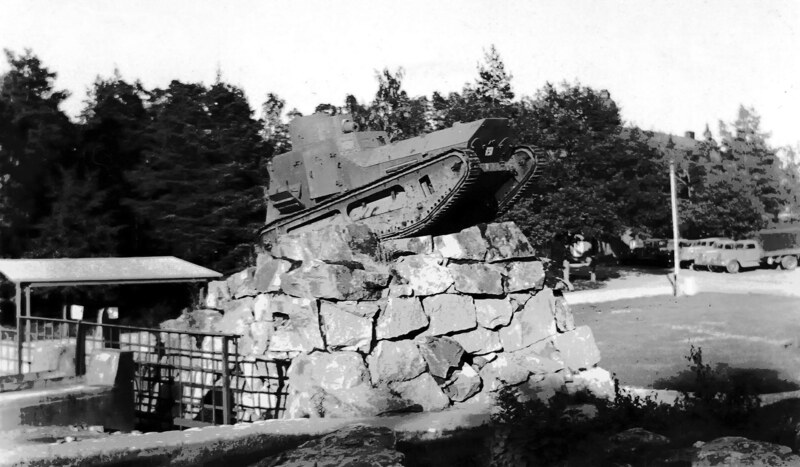 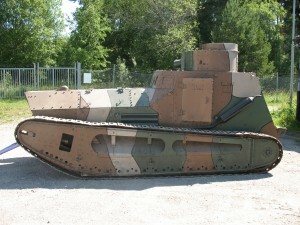 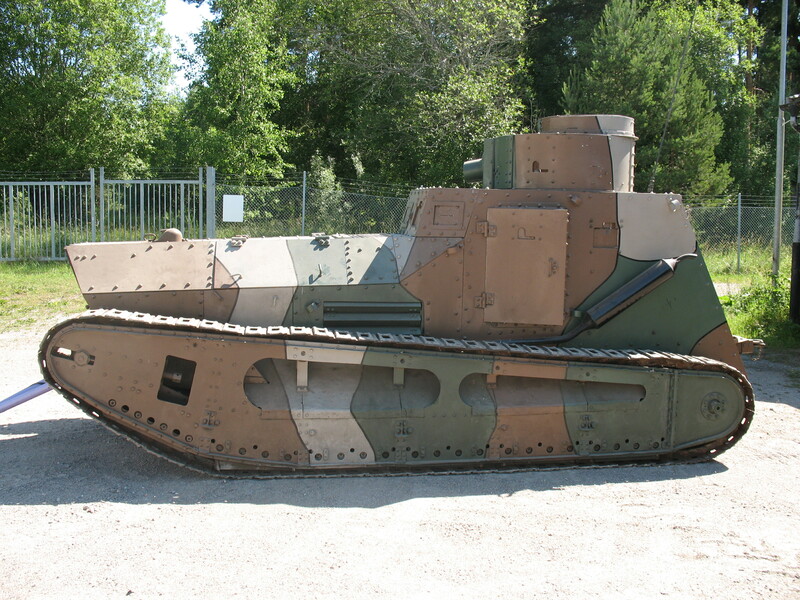 Finally, we have obtained permission from the Army Museum to restore one of Swedens first tanks. The tank is moved to the workshop, and we have begun documentation and rough planning of the renovation work. Welcome to a blog about the restoration of a m/21-29 tank.